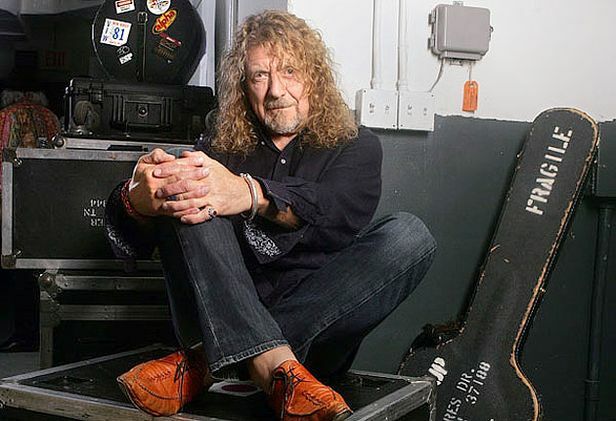 Robert Plant is set to appear in a new film by director Terrence Malick. Ryan Gosling spoke to Indiewire about the still-untitled project, which centers around intersecting love triangles within the rock scene in Austin, Texas. Plant lives in Austin with Patty Griffin. It is expected that Robert’s role will be a cameo of some sort, but no further details are available at this time regarding his participation or a proposed release schedule. In addition to Gosling, the picture stars Rooney Mara ("The Girl With The Dragon Tattoo") and Haley Bennett, along with Christian Bale, Cate Blanchett and Natalie Portman. Indiewire asked which Malick film he was going to appear in – two pictures were shot last summer. The actor said Malick changed his approach this time: where he used to write expansive, beautiful screenplays which he would then essentially discard when he got to set - this time, he didn’t even bother.